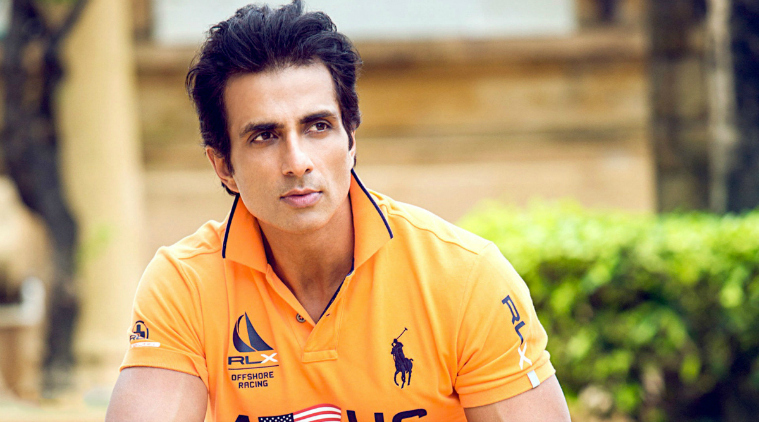 Home Entertainment Sonu Sood practices sword-fighting for Manikarnika! Sonu Sood, who will be seen playing a pivotal role in his upcoming period drama, Manikarnika, has been practicing sword-fighting for the movie, also starring Kangana Ranaut. After playing a historical role in Ashutosh Gowariker’s Jodhaa Akbar, Sonu is excited playing yet another one in highly-anticipated movie where he will be seen doing lot of action and sword-fighting sequences. A source close to the actor says, “The sword that Sonu works out with almost three to four hours daily approximately weighs 5 kg. It’s a customised golden sword specially made for Sonu since he plays a very influential character. Sonu is very good with sword-fighting. He has done it already in Jodhaa Akbar and trained with Jackie Chan in KungFu Yoga. He is already a trained sword fighter but with Manikarnika since the sword is quite heavy he is following different training to show different skills.” “Sonu has been simultaneously shooting for two movies including Manikarnika in Bikaner and J P Dutta’s PALTAN in Chandigarh,” the source adds. Previous articleHuma Qureshi to deliver a talk on Green Living!